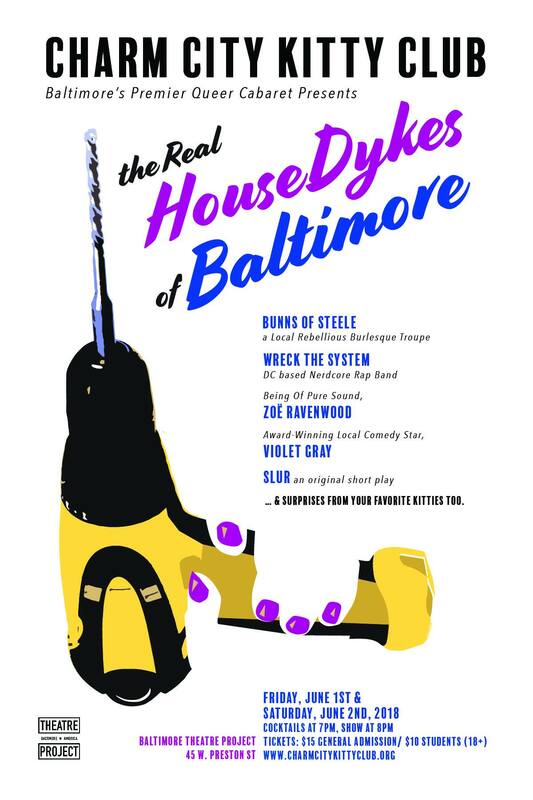 Show: See your kitty life flash before your eyes as Baltimore’s amazing queer cabaret wraps a trilogy of performances celebrating their 10th Anniversary. What if we won the War on Women? What if the amount of toasters and cats you owned signified your wealth? 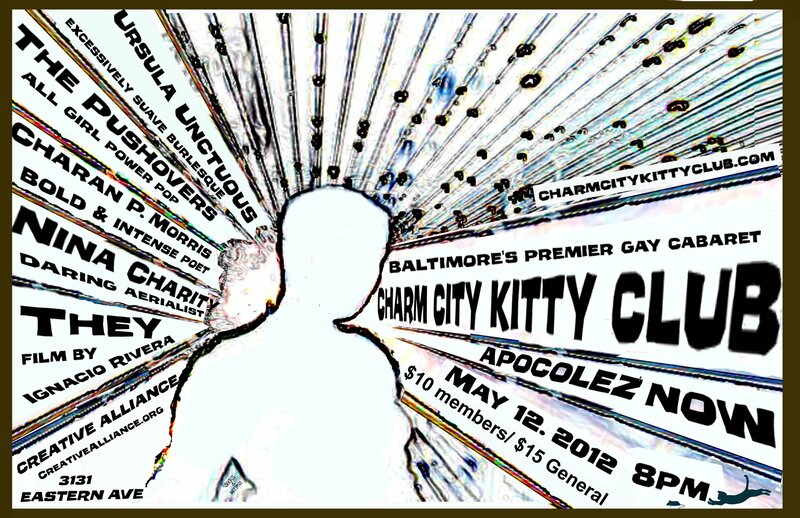 Be a witness as the kitties create a brave new world and a Super Lez from another galaxy reveals our fullest potential!